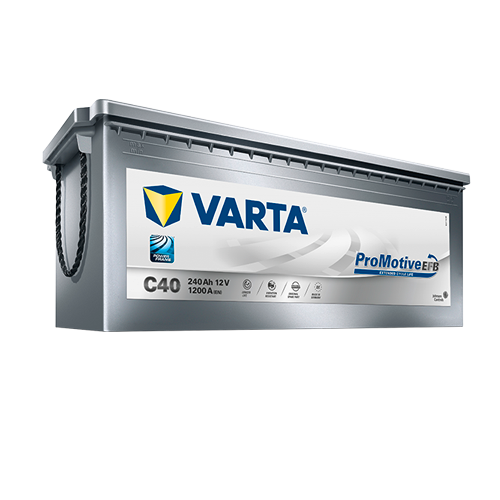 The unique VARTA® ProMotive EFB is a powerful battery for commercial vehicles with high energy requirements. Its performance, combined with a high vibration resistance, ensures absolute reliability and a longer service life. This truck battery was developed to meet the increasing demands of extensive hotel functions.